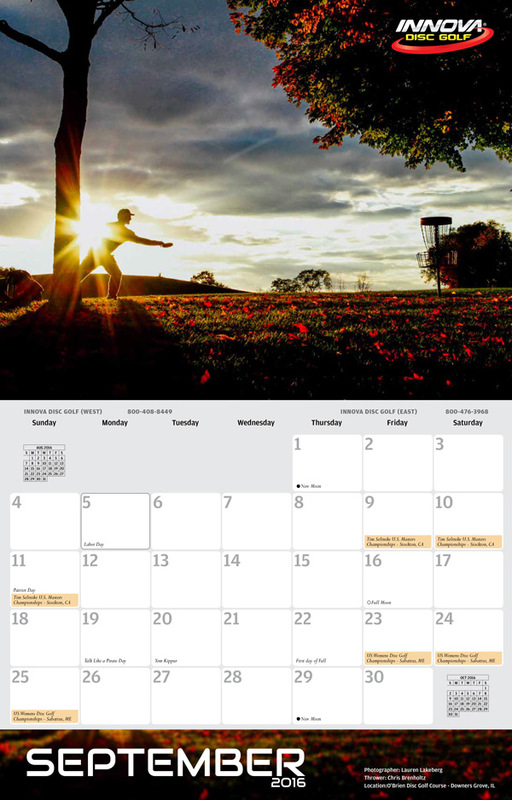 Thank you to all the photographers that submitted photos to the 2016 INNOVA Calendar contest. This year we reviewed nearly 1000 photo submissions from around the world. The final photos have been selected. 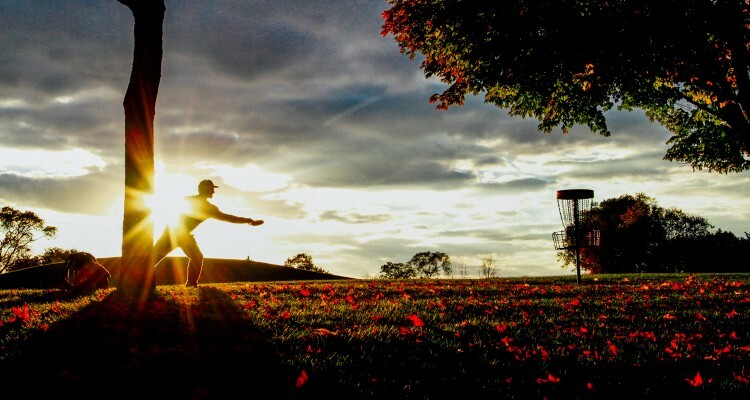 The winner of the drawing for the DISCatcher Sport Target is Lauren Lakeberg, who submitted a photo of O’Brien Disc Golf Course in Downers Grove, Illinois. Avery Jenkins, Lauren Lakeberg, Craig Wrenn, Scott Markquart, Hemi Te Awhitu, John Apsey, Heather Brown, Tim Seward, Chris Thomas, Bobb Lockwood and Lina Cox. The 2016 INNOVA Calendar will be available at retailers in November. 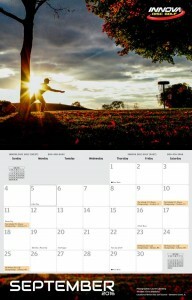 As a reminder, calendar submissions are accepted year round. 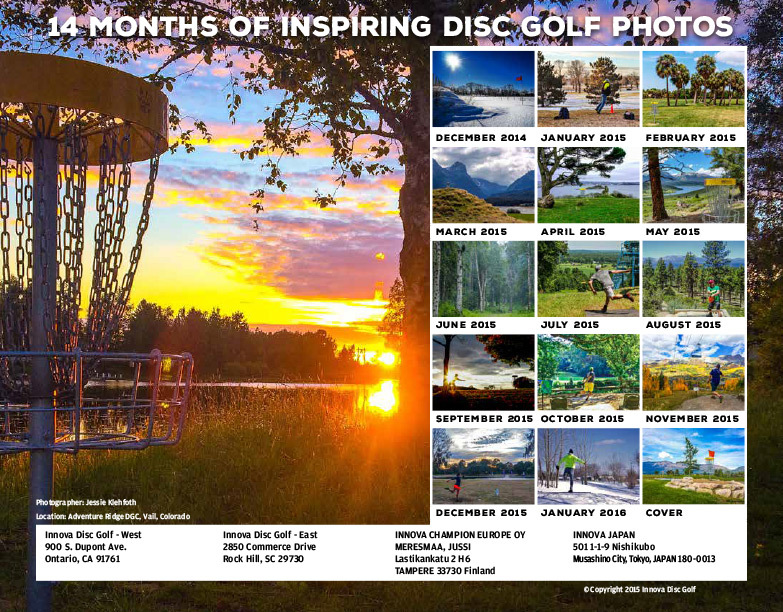 It’s never too early to submit your photos to calendar@innovadiscgolf.com for next year.